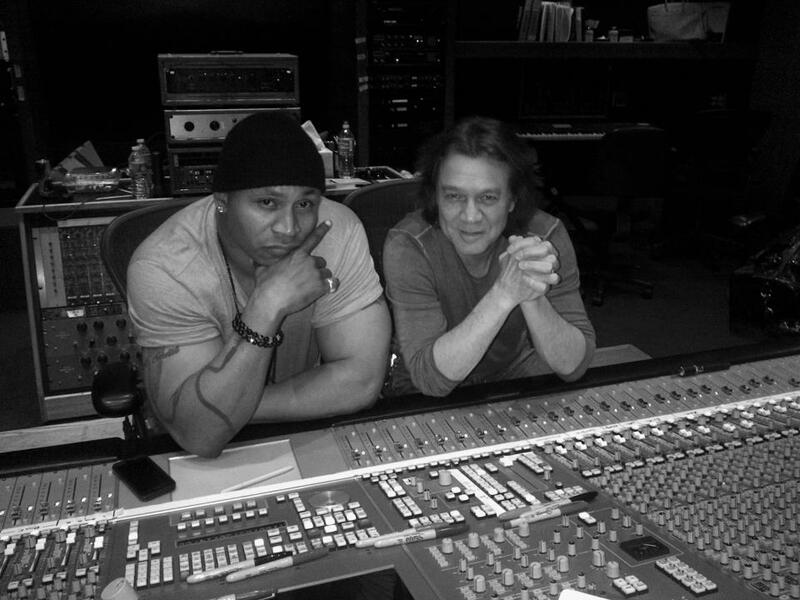 Eddie Van Halen made headlines recently when he posted images of himself in the studio with rapper LL Cool J. The news was that the guitar icon is set to appear on two tracks from LL’s forthcoming album, “Authentic,” due April 30. Now the rapper tells Radio.com what teaming up with the guitarist means to him. 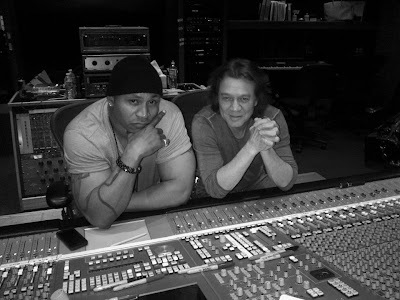 “Authentic” is LL’s 13th studio album and first in five years. Eddie has made guest appearances on projects throughout his career, including records by Michael Jackson, Roger Waters, Steve Lukather, Dweezil Zappa, Thomas Dolby and Nicolette Larson. As for Van Halen the group, they're set to play a handful of concerts this year, with dates in Australia, Japan and a single US show announced for July.